Each year, I eagerly anticipate April Fools’ Day. Not because I plan grand pranks or relish in the duping of others, but because it competes for first with the Super Bowl in terms of marketing genius on a fraction of the budget. Thankfully, this year did not disappoint. No doubt your RSS and social feeds exploded on Monday with some of the best received pranks, along with cheers and jeers from friends and marketing pundits alike. Let’s take a look at what was done well, why it worked, and what we can learn. 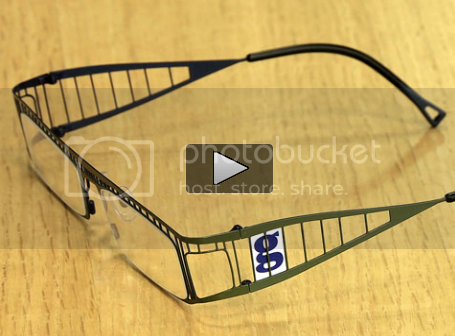 Probably one of my favorites, this fauxnouncment from UK’s Guardian newspaper debuts augmented reality specs that help the wearer see the world through blue colored glasses. Why it worked: It’s witty, self-deprecating and very timely given the buzz around Google Glass. And like all great British comedies, it relies on brilliant writing rather than a large budget. What we can learn: Don’t be afraid to laugh at your own expense. By poking fun at their own bias, they endeared themselves to not only their own readers, but to their right-leaning Daily Mail critics as well. Only using Bing because it’s your browser’s default? No doubt you’re not alone. On April Fools’ Day, Bing users who searched for Google got what they wanted – the Google experience. Why it worked: The fact is, Google is still one of the top search terms on Bing, and no one is more aware of this than Microsoft. By giving these gone-astray Bing users what they want and making them smile, they directly reached their most important audience - Google users. What we can learn: You can’t convince someone your product is better than your competitors just by telling them, you need to show them. This gave Google users a reason to stay on Bing to search. Why it worked: There is a simple equation that can be seen throughout the internet that is as profound as the Fibonacci sequence and the Pythagorean theorem combined; Cats + video = internet success. 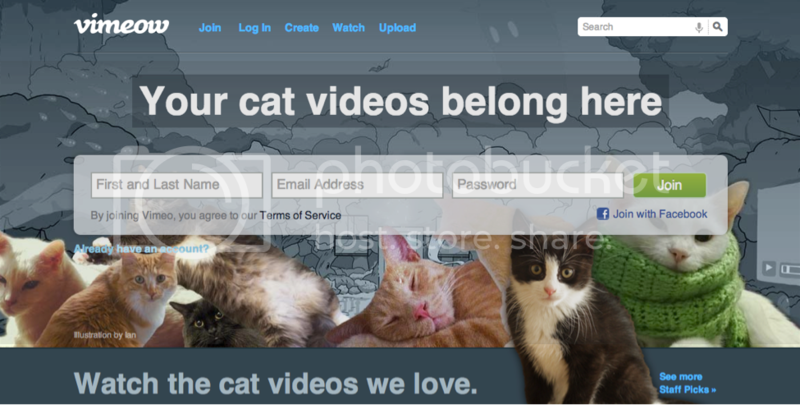 Not only did Vimeo subtly poke at YouTube’s copious number of cat videos, they also managed some brilliantly simply wordplay. What we can learn: Don’t be afraid to go beyond brand affinity in your tongue-in-cheek campaigns. Vimoe manage to include a call to action that’s plain-stated, (Your cat videos belong here) and that subtly implies that, in contrast, your cat videos don’t belong on YouTube. Google launched a wave of videos announcing their “new products” to the public. From treasure maps to search-by-smell technology, they had something for everyone. My favorite by far, though, was the YouTube winner announcement. Why it worked: YouTube practically invented viral and its “celebrities” have become as recognizable as the Kardashians. The video features a slew of YouTube stars, which are as fun to spot as A-list actors in cameo roles. What we can learn: Sometimes the smallest change can change everything. By simply making the Orwellian assertion that YouTube has always been about finding a winner, it changed the context of every video you’ve watched. Applied to marketing, it showcases the simple truth that you don’t always need a new product or service; sometimes you just need a new use for the existing one.